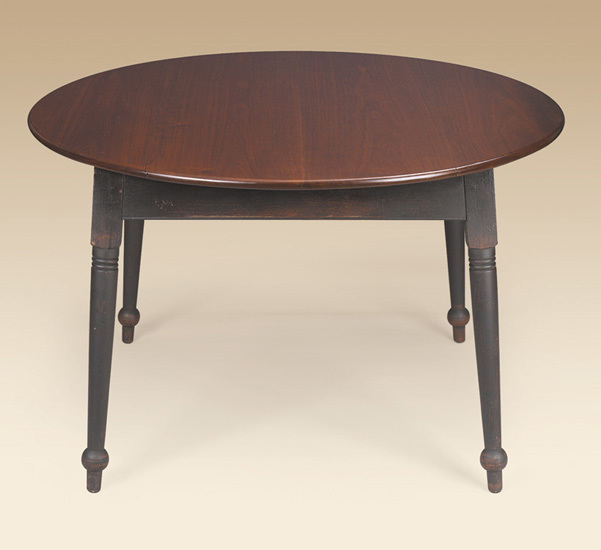 Our Round Queen Anne Farmhouse Table is a perfect representation of this timeless but early style of design. 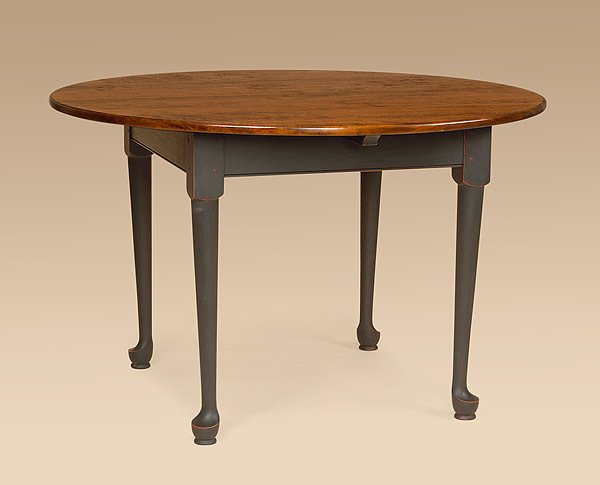 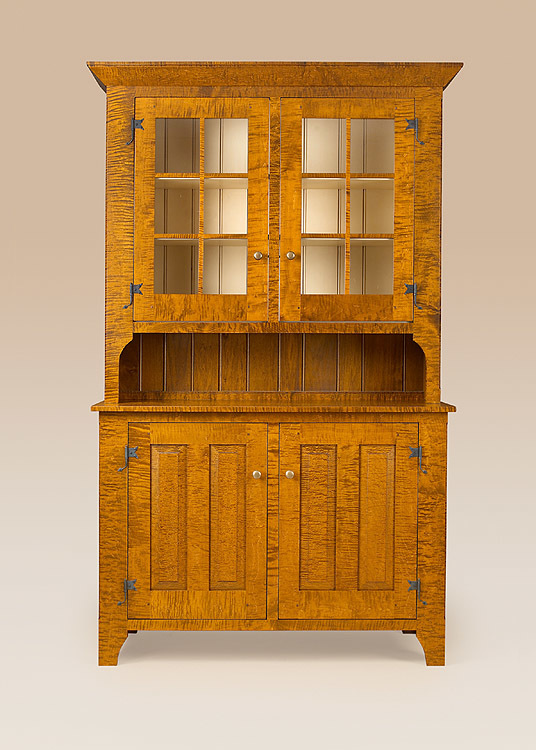 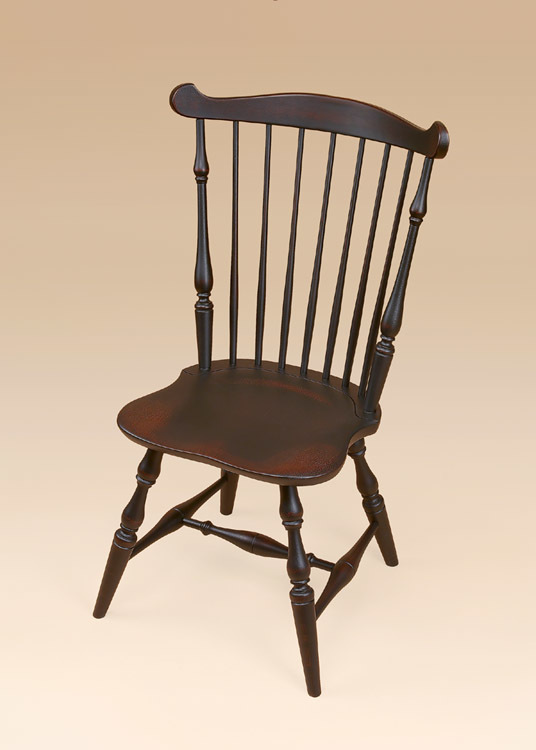 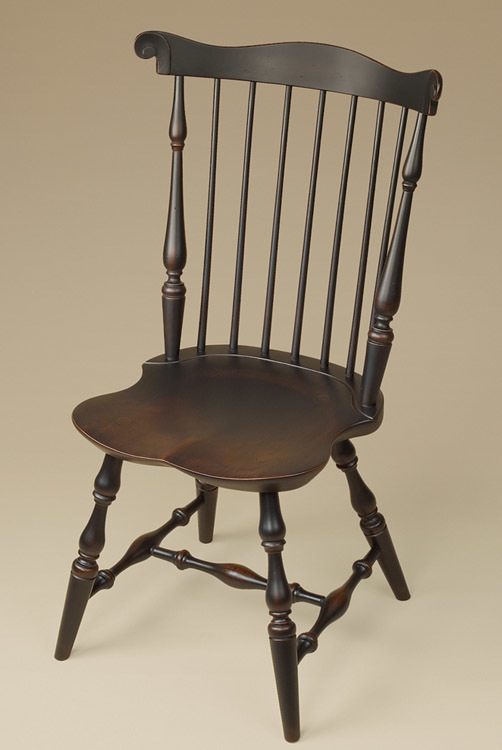 Styled just like the furniture from the Queen Anne period of 1760-1780, this piece has all the earmarks of that era. 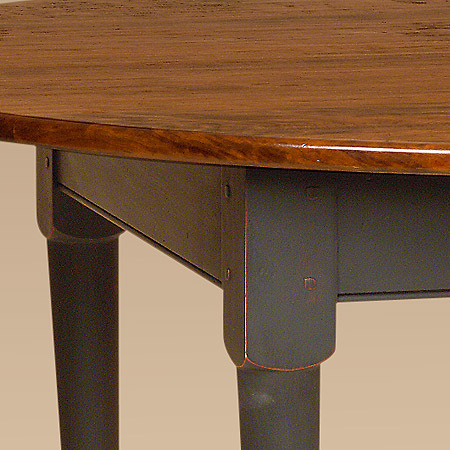 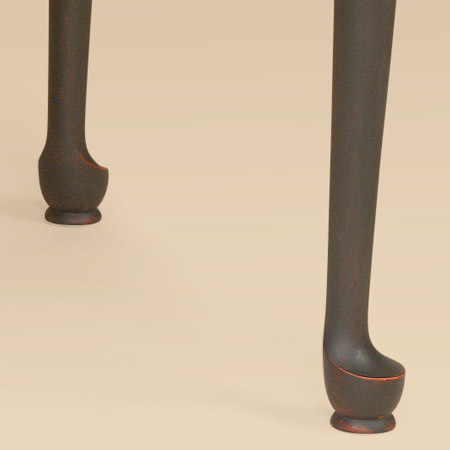 Curved legs and an elegant round top give it both beauty and function for any use you make of it.